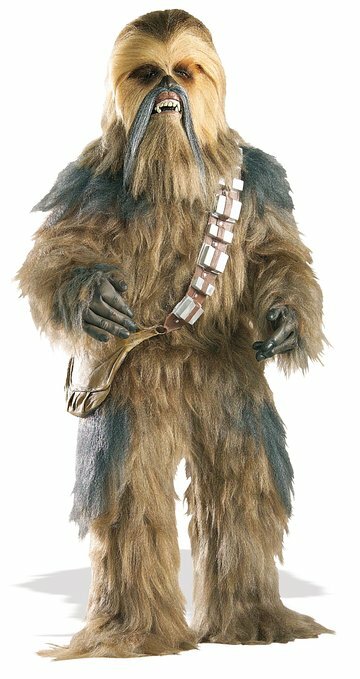 We've given you some best-selling Yoda costumes in the past, and new, here's another one from the Star Wars saga -- Chewbacca costume. The Chewbacca, just like the other Star Wars character, is an easily distinguishable creature. It resembles a shih tzu, and it has a bag fitted across its body. Are you on the market for a Chewbacca costume? Here, we give you the best-rated ones. 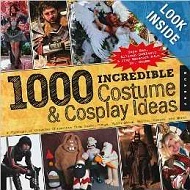 One of these costumes is an authentic replica made of polyester and complete with everything that you would see in the movie. This is one of the easiest accessories to wear to don a Chewbacca costume.